Music awards don’t get bigger than the GRAMMYS! Music industry’s most coveted and nonpareil annual award ceremony returns to felicitate talent par excellence. 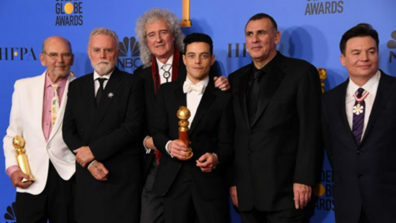 Unanimously reckoned as the highest honor for a musician, The Recording Academy recognizes artists for their exemplary achievements in the industry on this starry night. 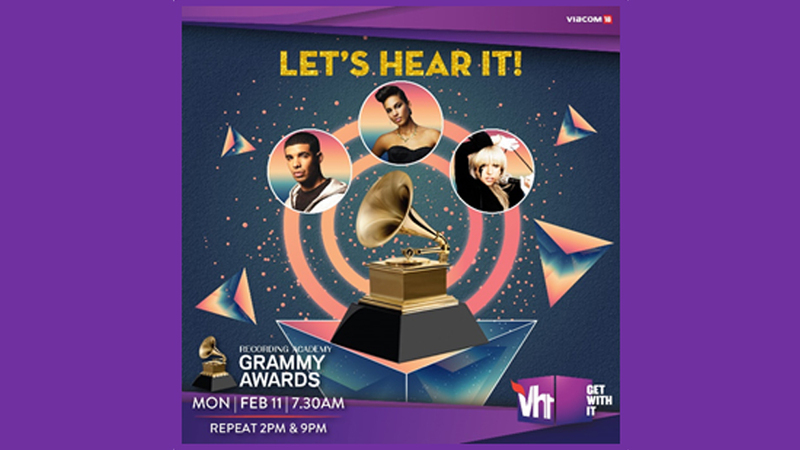 Hosted by fifteen-time GRAMMY winner Alicia Keys, the 61st Annual Grammy Awards will air exclusively on Vh1 India, this Monday February 11 at 7:30am, with repeat telecasts at 2pm and 9pm. “Vh1 India has continued to reign as the undisputed leader in showcasing the best and biggest music events from all over the globe. Widely reputed as the pinnacle of music industry awards, the GRAMMYS is also one of the most anticipated events for music enthusiasts and viewers in India. 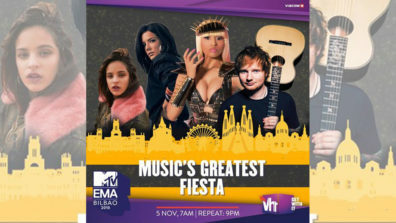 As die-hard fans of icons like Kendrick Lamar, Drake, Cardi B, Lady Gaga and many more nominated artists, wait with bated breaths, Vh1 ensures they can experience the excitement of the awards as it happens at the Staples Center in LA.“ said, Hashim Dsouza – Head of Programming, English Entertainment, Viacom18. Dominating nomination categories, Hip-Hop kings Kendrick Lamar and Drake lead the race with eight and seven nods respectively, while Brandi Carlile becomes the most nominated female artist with six nods. Marking its first major recognition outside of the Korean music space, K-pop band BTS earned a nomination for ‘Best Recording Package’. Also nominated in this year’s Grammy awards are Indian-origin artists Falguni ‘Falu’ Shah for Falu’s Bazaar, Snatam Kaur Khalsa for Beloved and Prashant Mistry (Engine-Earz Experiment) for Symbol in the following categories – ‘Best Children’s Album’, ‘New Age Album’ and ‘Best Immersive Audio Album’ respectively. The 61st Grammy Awards will also honor Lifetime Achievement Recipient Diana Ross for her profound contributions to music and a landmark career comprising of 42 chart-topping songs, 91 singles & 59 albums with a special 75th Diamond Diana Birthday Performance at the ceremony.